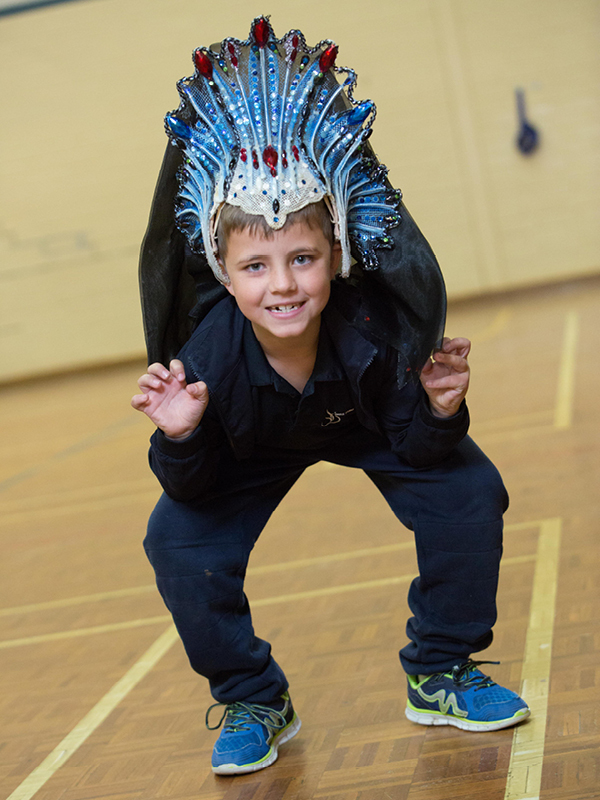 Our annual Regional Tour reaches remote areas and communities outside of metro cities, delivering a unique arts experience to young people across Australia. The Australian Ballet has a commitment to visiting communities in South Australia supported by Thyne Reid Foundation and the James & Diana Ramsay Foundation. 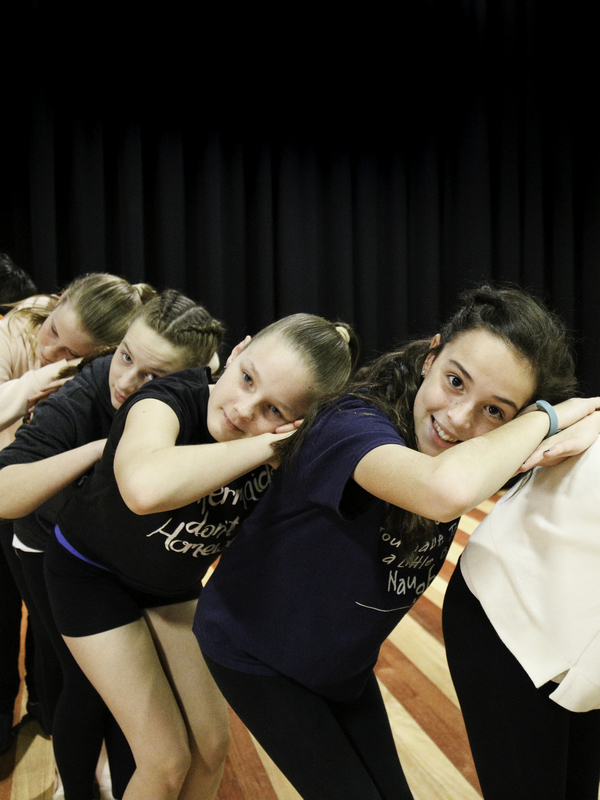 The Australian Ballet Education has reached South Australian students in Ceduna, Port Lincoln, Whyalla, Greater Adelaide, Port Augusta and the Barossa Region delivering workshops and performances to those who would not have the experience. 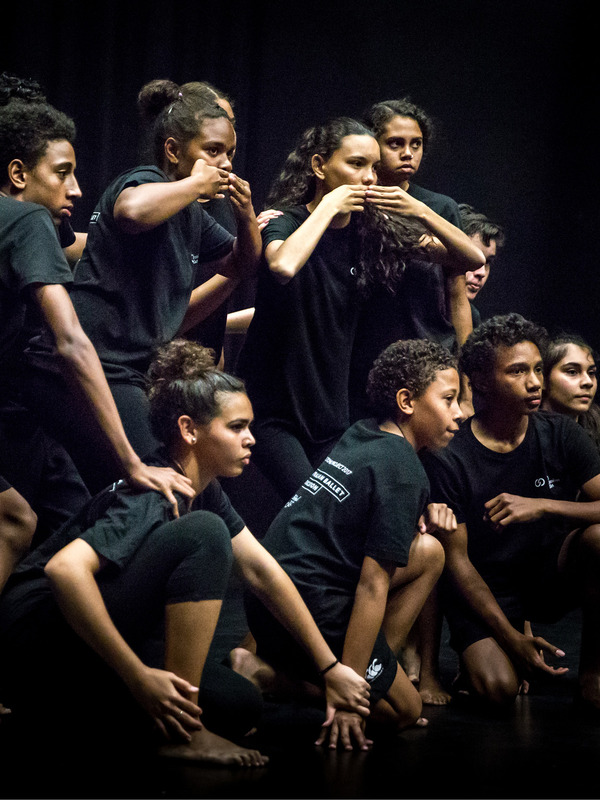 Miriki Performing Arts (formerly Biddigal Performing Arts) is a company of young Indigenous dancers based in Cairns. Aged between 11 and 25 years, the dancers learn alongside mentors who share their passion to express their Indigenous heritage and history through their unique choreography and presentation. 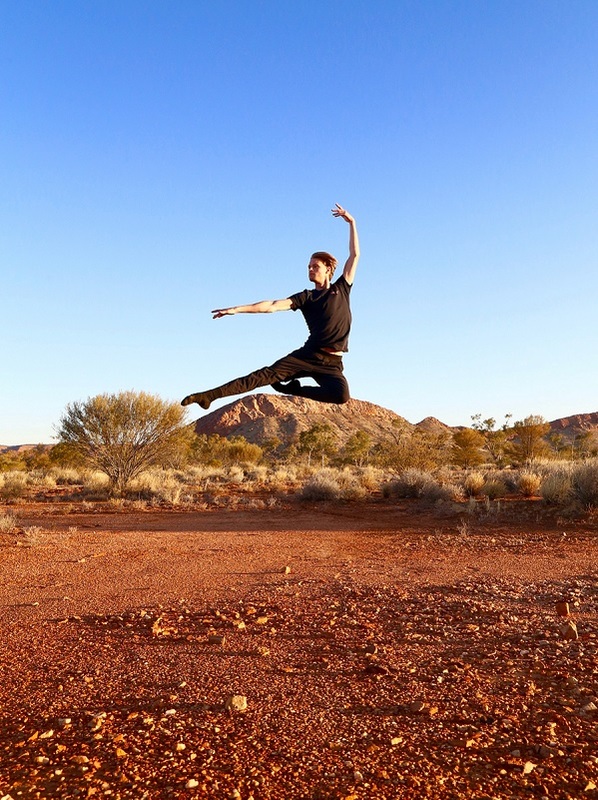 Over the last two years, The Australian Ballet Education team has been delivering residencies with Miriki focusing on student choreographic development and ongoing cultural training to support the development of the Education team. Located just a tram ride away from The Australian Ballet’s Melbourne HQ, is one of Victoria’s most socially and culturally diverse primary schools, St Kilda Primary School. Nearly ten years ago, staff from The Australian Ballet Education Team boarded the number 67 tram to meet the Principal, Sue Higgins. From that meeting began a partnership that has benefited thousands of children. The Sydney Opera House is one of the most famous performance venues in the world. It is also The Australian Ballet's home away from home. 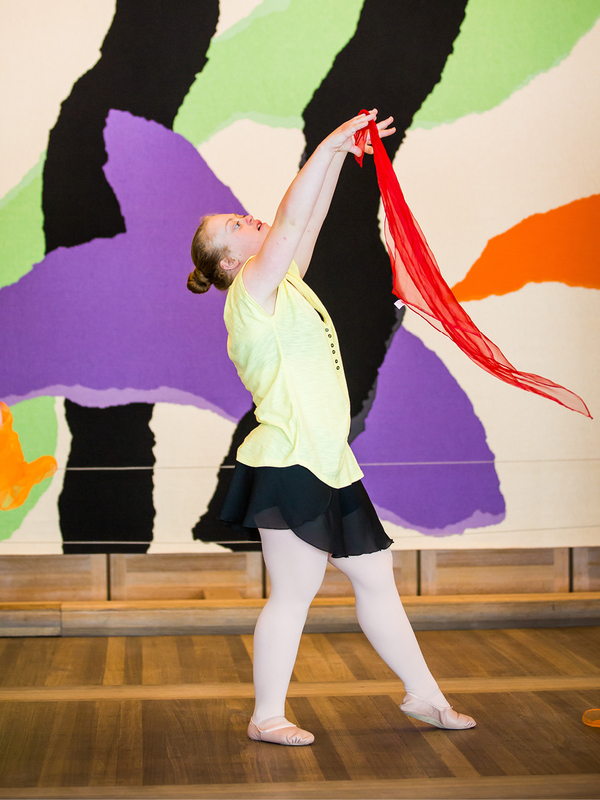 In 2016, for the first time, The Australian Ballet joined forces with Sydney Opera House to bring the experience of going to the ballet to hundreds of students living with disabilities. This program provided access to an experience that many of the participants might not have had otherwise. 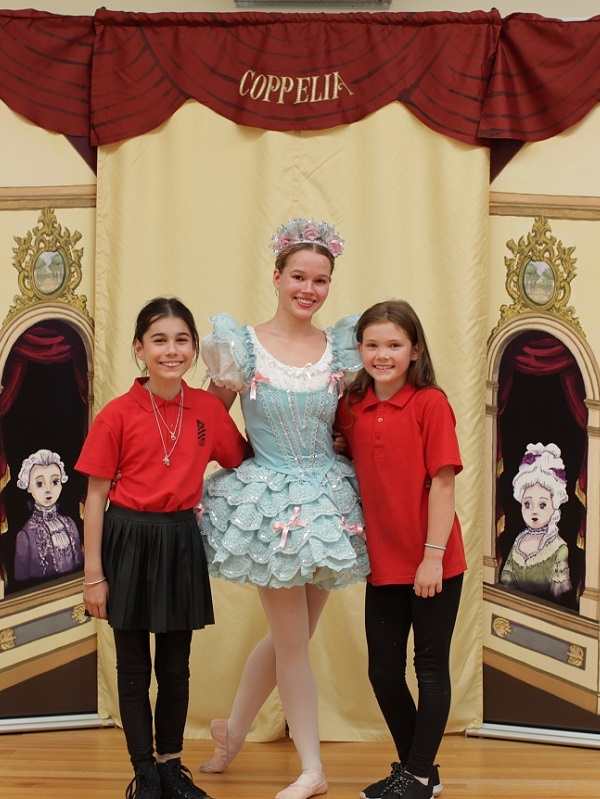 The program continues to grow and enable more students to enjoy the ballet. Weave Youth and Community Services is a non-profit community organisation that supports young people, women, children and families, many from Indigenous backgrounds, living in the City of Sydney and South Sydney. 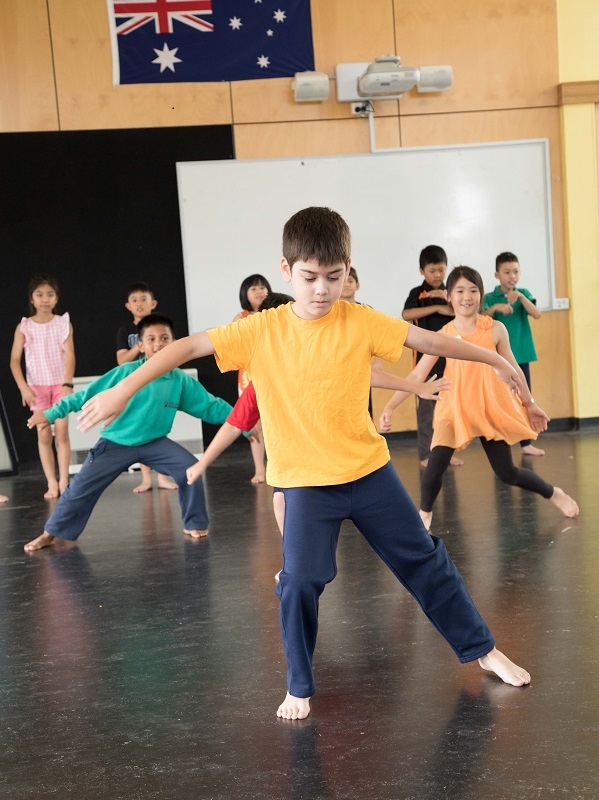 A group of children from Weave, between the ages of seven and thirteen, worked with The Australian Ballet Education team to choreograph and perform a contemporary dance piece for their family and friends learning new skills and gaining confidence along the way. 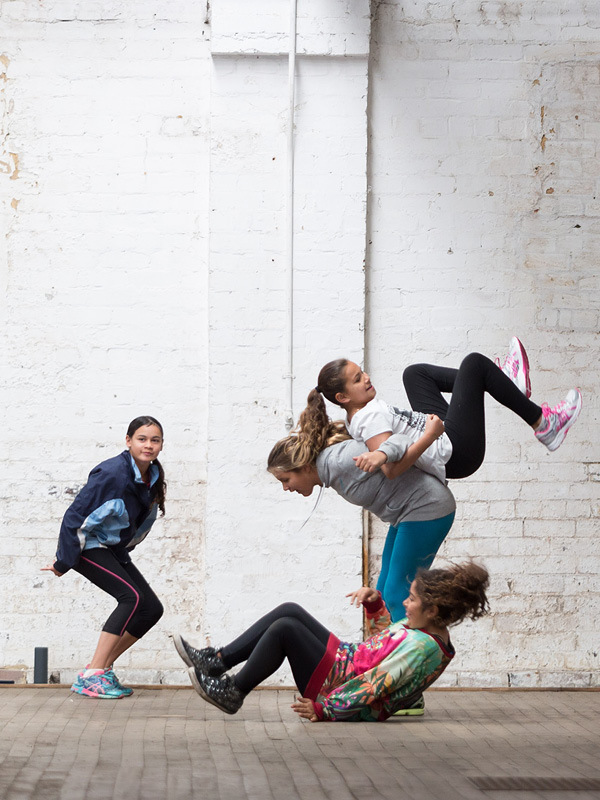 With support from Creative Victoria through the Engaging Audiences program, The Australian Ballet spent two weeks in Wangaratta which included dance education workshops in schools, live performance and a week-long holiday residency at Wangaratta Performing Arts Centre. Spring Parks Primary School is located in Springvale, Victoria. The school is rich in its multi-cultural diversity including families from Vietnamese, Chinese, Cambodian, Pacific Islander and Sudanese backgrounds. In early 2017, The Australian Ballet Education team worked with Spring Parks Primary School to deliver the STEAMDANCE program to inspire students to use dance to increase knowledge about STEM subjects. In 2016 The Australian Ballet Education undertook a pilot project in Shepparton with four regional high schools. 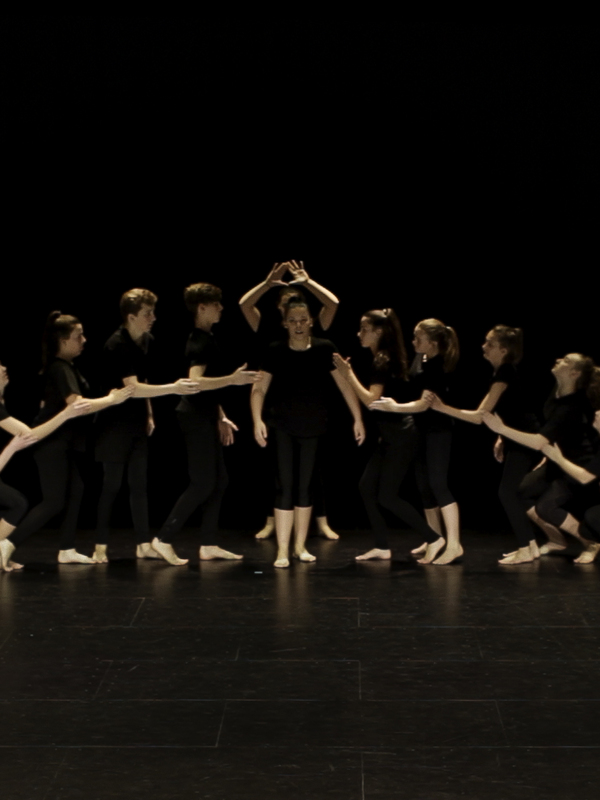 This pilot aimed to use dance to add value to young people’s lives by developing core skills, confidence, aspiration, and general well-being. From 2017 to 2019 the Colonial Foundation and the Fairley Foundation will fund the project so that it can be delivered to young people across the region, increasing opportunity and access.